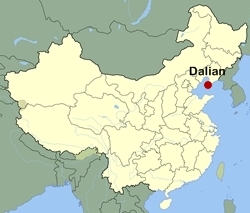 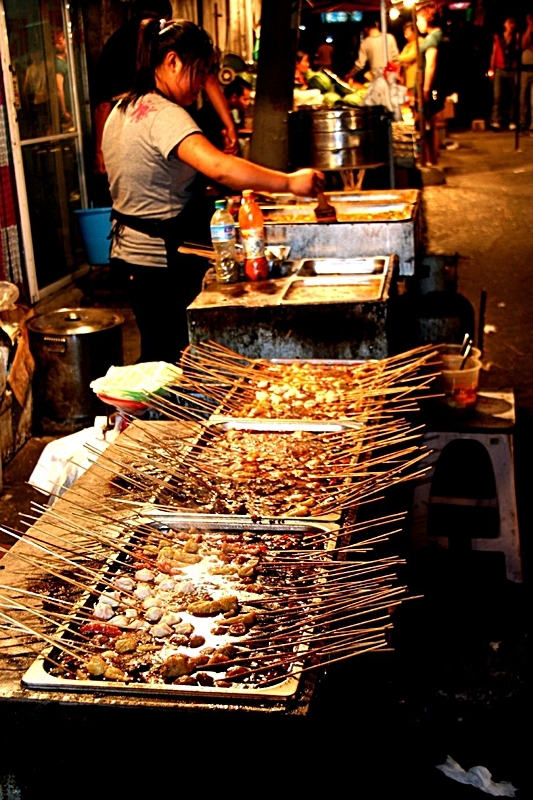 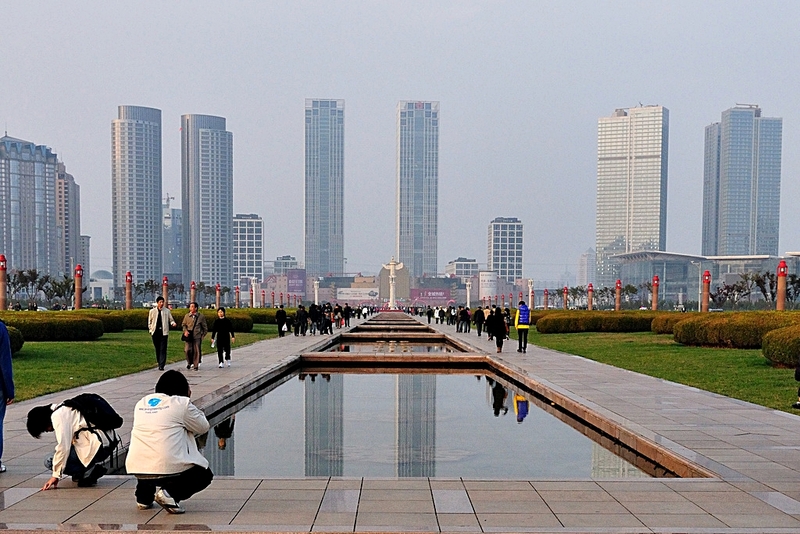 We also offer custom tours to any destination in China, including Dalian! 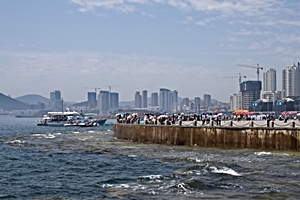 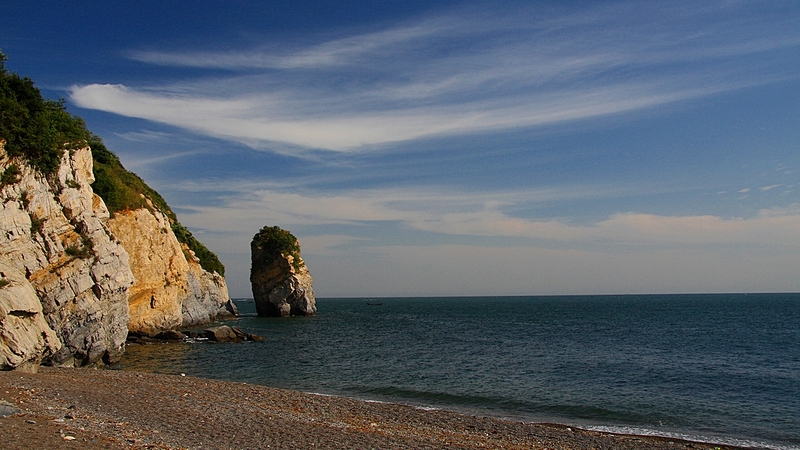 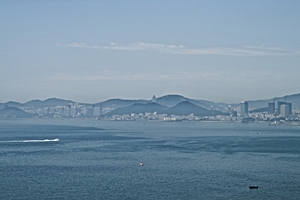 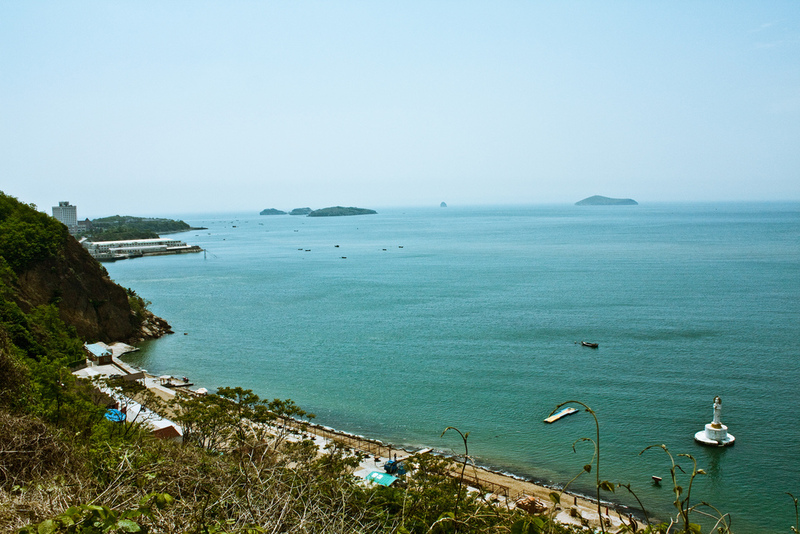 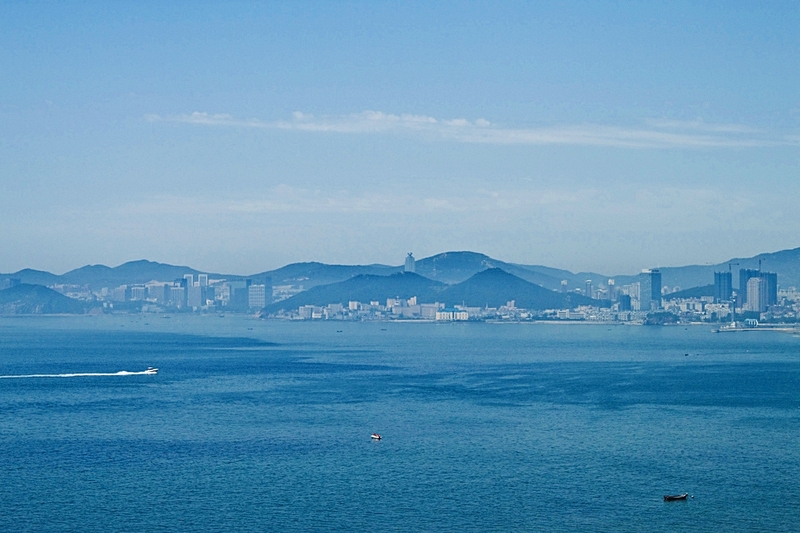 Located on the Liaodong Peninsula in Northeast China, Dalian is China’s northernmost warm water port. 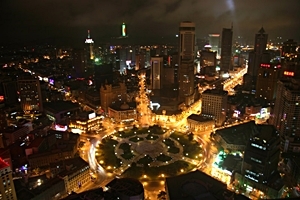 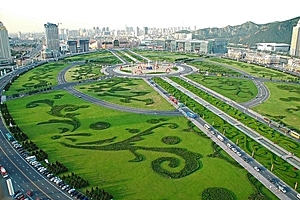 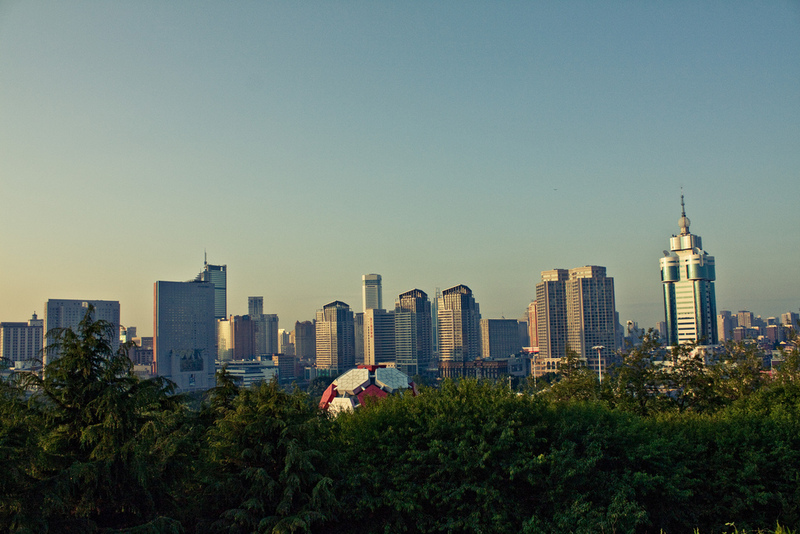 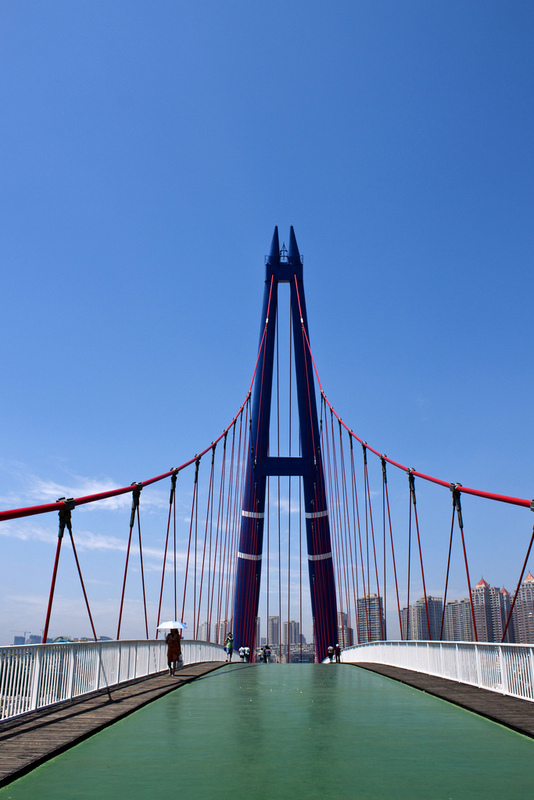 The second-largest city in Liaoning Province, it is also a regional center of finance and trade. 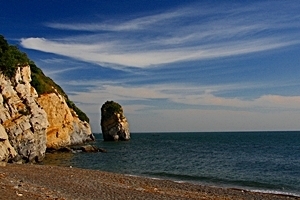 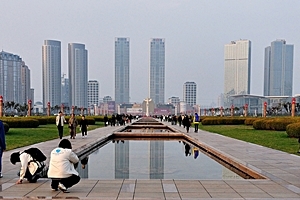 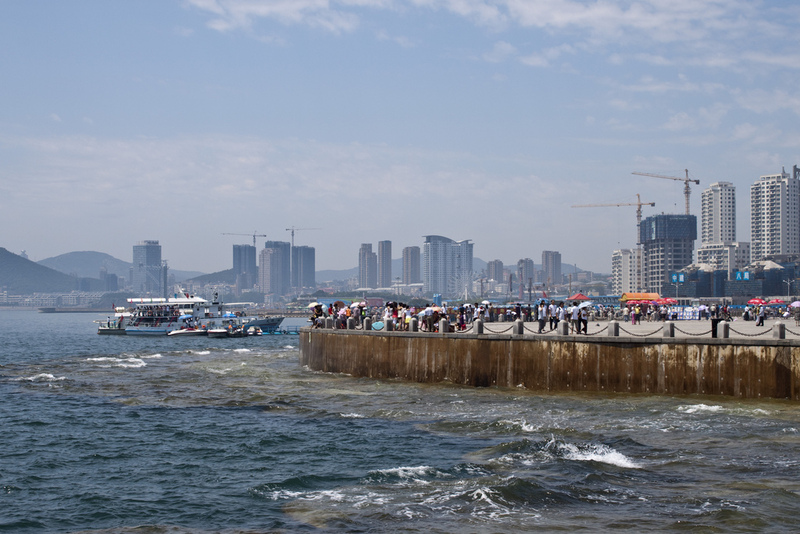 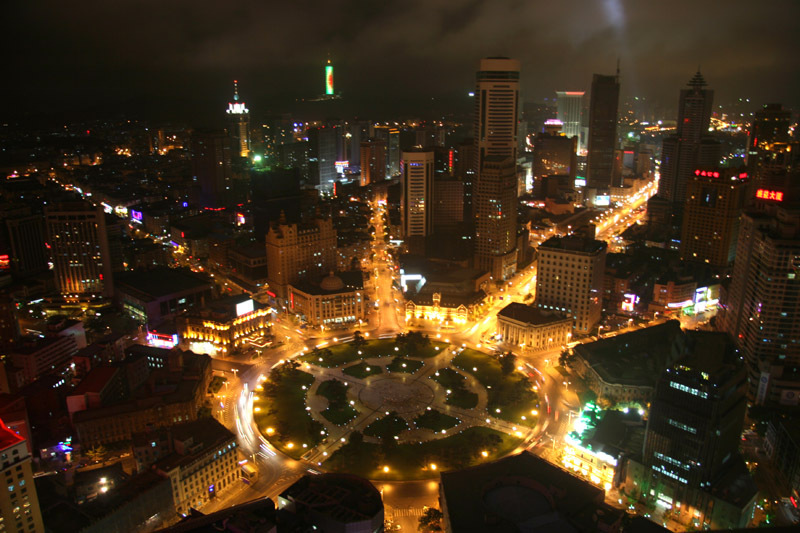 The photos below show some of the sights and attractions that you will see on our tours that include Dalian. Please refer to individual itineraries for specific information about the attractions featured on each tour.